What Do Men & Women Want When it Comes to Love? Guest Rich Celenza goes into Dating & Relationship Tips for Singles & Couples. 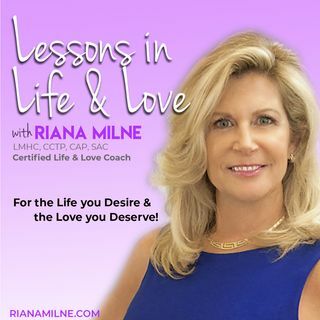 Riana and Rich Celenza, Men's Dating Coach and author of Wing Man, discuss the differences in the sexes when it comes to Dating & what they desire from a Love Relationship. Riana first describes the importance of defining your Requirements, Wants and Needs - and then Rich and she have a lively discussion on Dos's & Don'ts when it Comes ... See More to Dating, Dealing with Rejection and Cheating.